Exciting news…. the Envelope Punch Boards are Back in Stock! Use this tool to create anything from itty bitty to long and skinny envelopes. This can make up to 66 different sizes. Come check out the video to see how easy it is to use…. New Product- Season of Style This and That! Have you seen this is the Holiday Catalog? I got mine to help me get organized for the holiday’s this year. It seems every year I get ideas either projects, gifts or food ideas and then I can’t remember what I was going to do or I can’t seem to find the recipe that I wanted to use. So this year, when I saw this in the holiday catalog I purchased it. Now I have it at my desk and I even slip it in my purse, so when I see something or get an idea I just put it in my book. Super easy, now I won’t be wasting time trying to remember where I saw it or what I was going to do. New Product- Envelope Liners Framelit Dies! Have you seen these in the new Holiday Catalog? Are you wondering how these work? I invite you to watch this Stampin’ Up! video. One more interesting way to dress up your envelopes. Pretty clever. 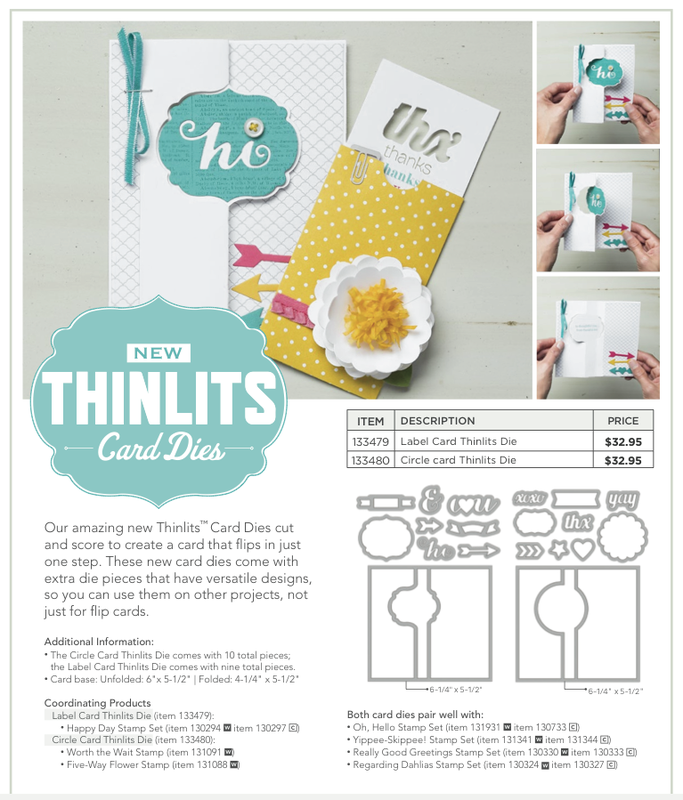 New Arrival- THINLITS Card Dies! I love these! I really like cards that move, pop out or shake, I can’t wait to mine! Want to learn about Embossing Folders? Want to learn more about embossing folders? Embossing folders are made to use with your Big Shot, and they are the quickest, easiest way to add texture to your project. Come check out this video by Stampin’ Up! There are so many fun techniques you can do with embossing folders! In this video you will learn one that uses the brayer and the Gumball ink pad. 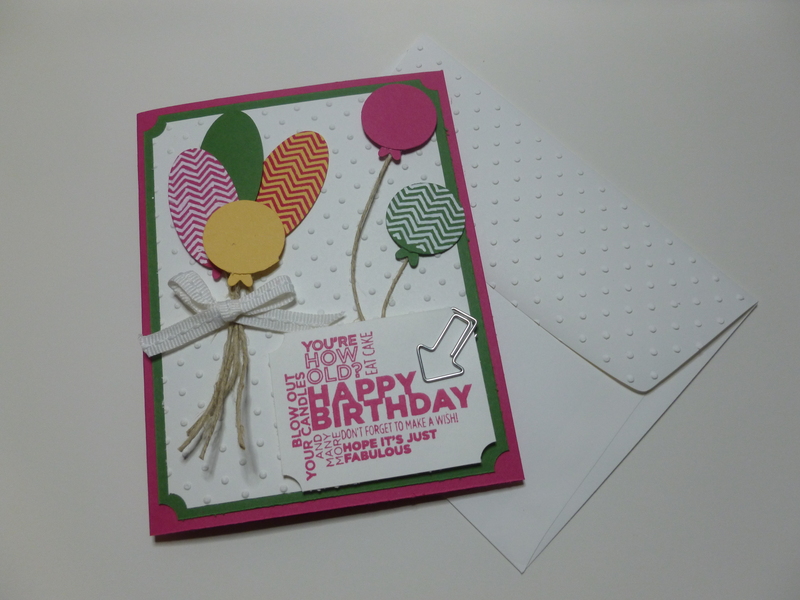 I hope you enjoy this video from Stampin’ Up!